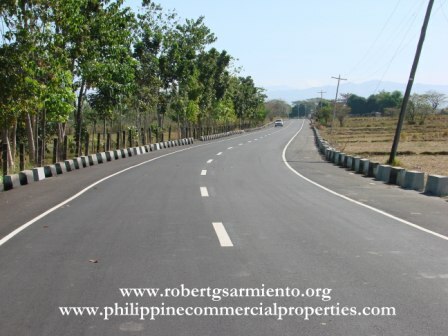 Details : Along National Road, well situated, good for residential / commercial / industrial development. Accessible via North Diversion Road exiting Sta. 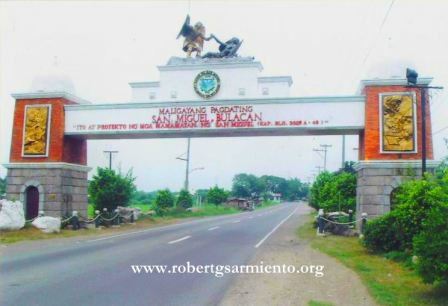 Rita or Pulilan. Excluded from CARP. Traversed by 12 meter wide concrete national road known as Magsaysay Road. Within the vicinity of Biak na Bato National Shrine. Tricycles and jeepneys are the immediate means of transportation. for further details, please call our office at 5536051 or 5148481.